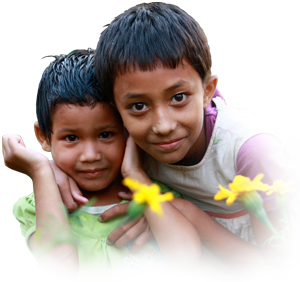 Hands-with-Hands offers an international volunteer program in which each person involved can have life-changing experiences. That includes the local residents receiving support, the volunteers that offer their experience/skills and everyone involved in the facilitation. This is truly an opportunity to directly experience that in *giving* you also *receive*, a life truth that can transform you. We currently have volunteer opportunities in the diversely beautiful Nepal. In addition to connecting you directly with a Nepalese project or workplace we can create packages that can include trekking and other adventures for cultural experiences unique to Nepal. We recognize that spending time in a developing country requires a different perspective and understanding. Our program includes education and support to facilitate an effective integration for volunteers so that your experience is the most rewarding and informed one it can be. (Experiences of volunteers can be read under testimonials). This information is available to be downloaded as a PDF. We ask if you are serious about volunteering to please read it through entirely before applying, thank you. Are you suitable to be a volunteer? To find out please fill out the Quiz to see if volunteering in a developing country might suit you. The unique challenges of volunteering in a developing country are worthy of sincere contemplation before you decide to volunteer, so we ask that you complete the Quiz before submitting the application form. Are you ready to become a Volunteer in a developing country? Are you thinking of going overseas to study, work or volunteer?